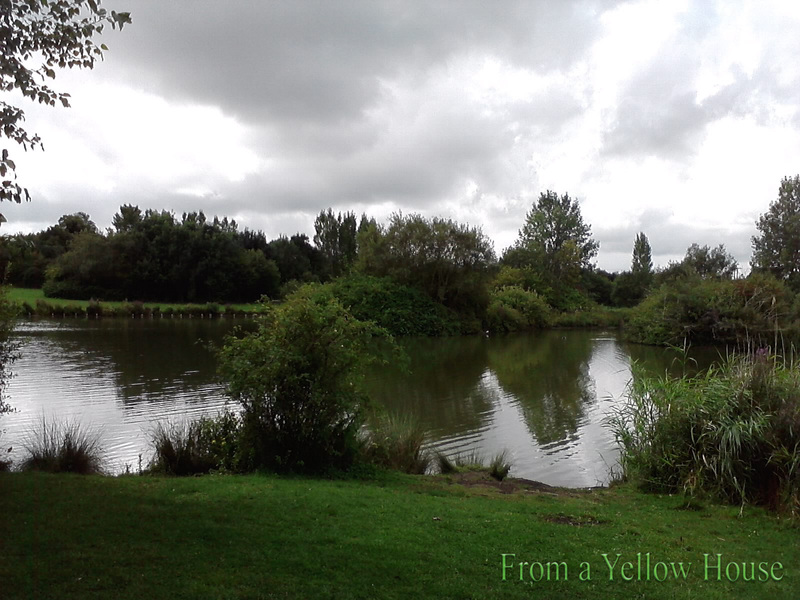 Today's Friday photo is from August 2011 and as you can see it's a view of a lake. It's here in Wiltshire. Even though it's going on four years since the visit there, this picture is taking my mind back. It was a fun and tranquil day. It was a great opportunity to get away from all of the noise and just unplug. Happy Friday and have a great weekend wherever you are!